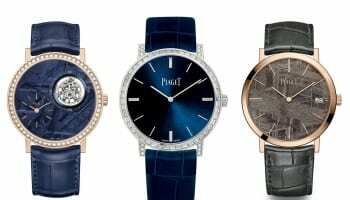 Players from the Piaget Young England Polo Team rode into London’s Regent Street this week, in a stunt that marked the launch of the Piaget Polo S collection and a dedicated pop-up boutique. 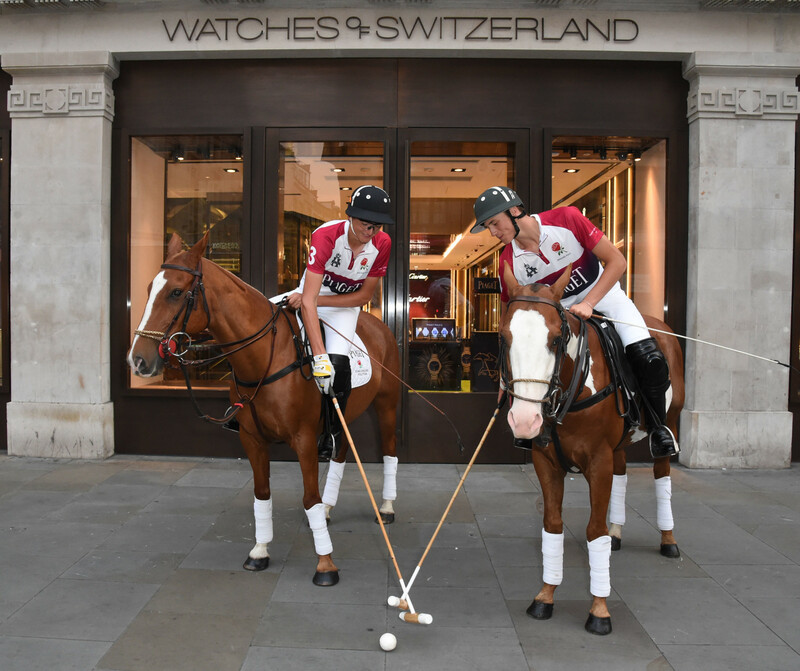 Showing off their skills, the polo players performed outside the city’s flagship Watches of Switzerland store, where the pop-up runs until September 11. 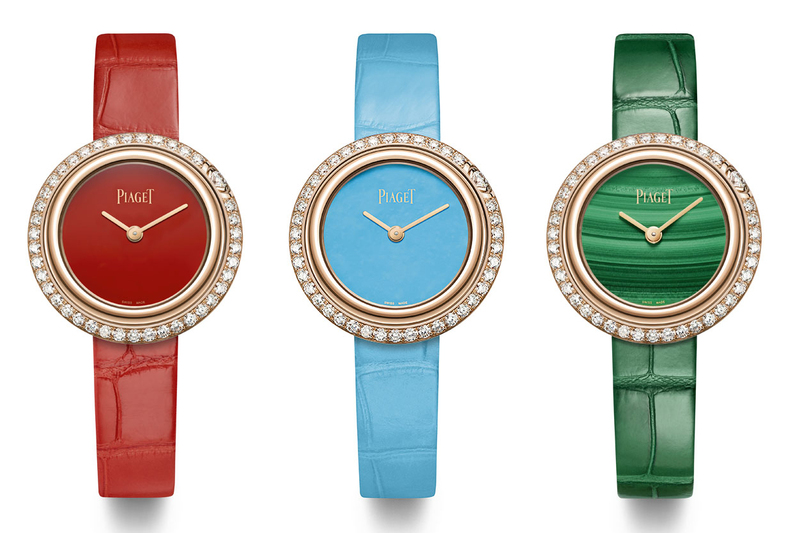 Inside, the Polo S pop-up showcases the five models in the collection, supported by a virtual reality polo match experience. 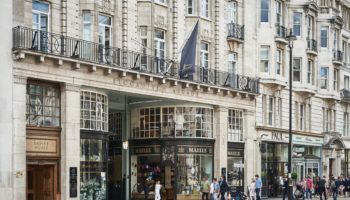 Visitors to the Watches of Switzerland store can take part in the ‘polo match’ and enter a competition to win a polo lesson with England Polo player, Malcolm Borwick. 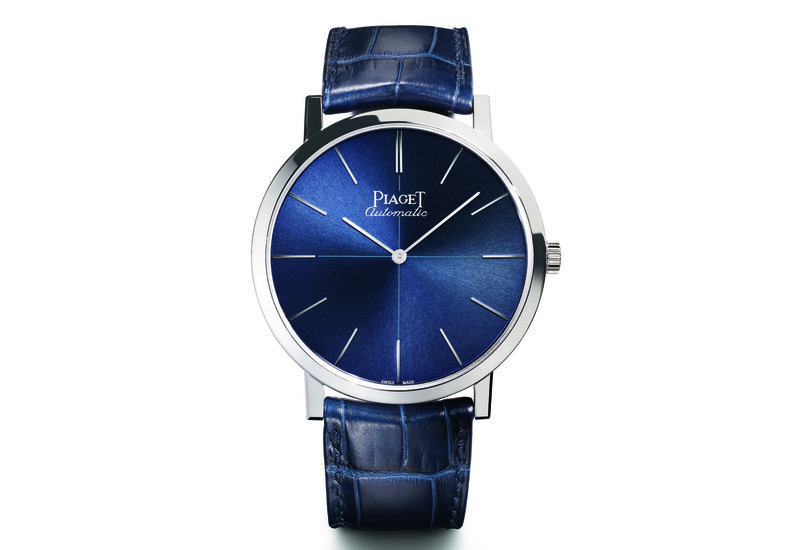 Hollywood actors Ryan Reynold and Michael B Jordan are the international faces of the Piaget Polo S, which is the first stainless steel watch collection from the Swiss luxury watch brand.